The interest rate cut in January has been defended by the governor of the Bank of Canada. 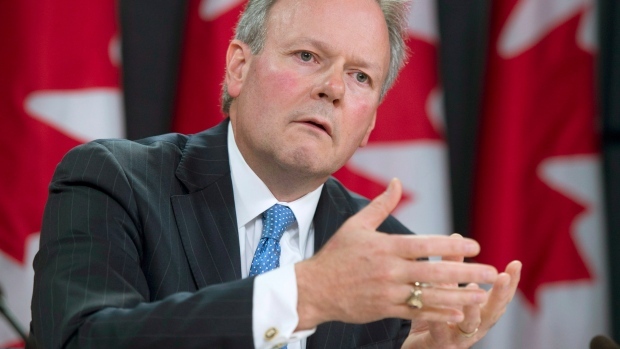 Stephen Poloz was appearing before a House of Commons finance committee on Tuesday to give an overview of the economy. The governor said that the impact of lower oil prices was not larger than was anticipated at the time of the interest rate cut but it was happening faster. He told the committee that although it was too soon to say for certain he believed that the rate cut was enough for now. With house prices rising, fuelled by the lower mortgage rates, Mr Poloz said that the housing market was around 20 per cent overvalued nationally. Deputy governor Carolyn Wilkins added that with the exception of Toronto and Vancouver signs of a soft landing are now being seen across Canada.